Sweet potato fries are great served as a snack, or as a side to a main dish. They also work well with a delicious garlic dip or bbq sauce to dunk them in! 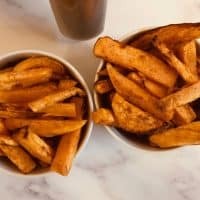 The best kind of sweet potato fries are crispy on the outside and soft and fluffy on the inside. This isn’t hard to achieve, you can cook them in an oven, or if you have one, an air fryer. 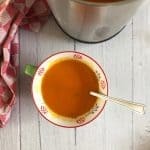 They are quick in an air fryer, but you might not be able to make as many as you can in an oven. 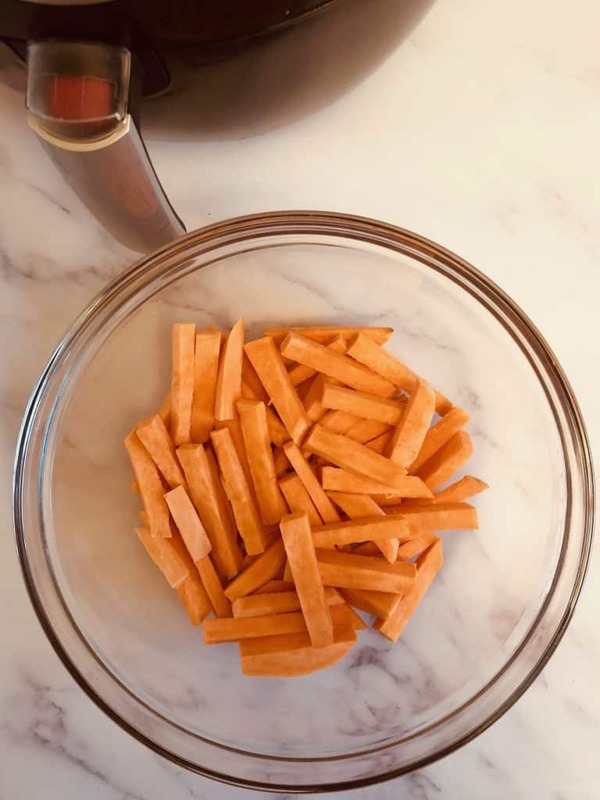 How Do You Make Sweet Potato Fries? Whether you are making them in an oven, or an air fryer, the preparation is the same. 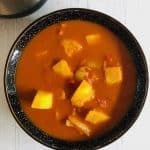 I used 1 large sweet potato (it weighed 350g) which was enough for 2 small portions. 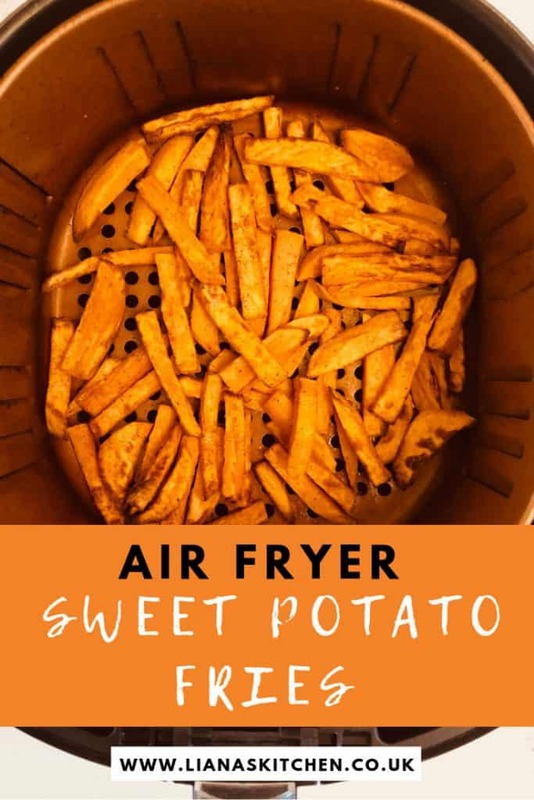 How many sweet potato fries you can cook will depend on the size of your air fryer. I used the large Power Air Fryer to make these and there was plenty of room for them to cook. If I was making any more I probably would have done a second batch to avoid over crowding. After peeling the sweet potato, I sliced it up, the thinner you cut them, the quicker they’ll cook. 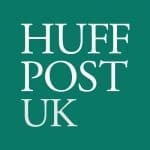 You can leave the skin on sweet potatoes, plenty of the goodness is found in there, I just fancied mine peeled today. I drizzled 1 tbsp. of rapeseed oil over them and tossed them about to try and coat them all as much as I could. You can use another oil if you wish. I then sprinkled a season all spice mix over them, about 2tsp. The mix was paprika and pepper. 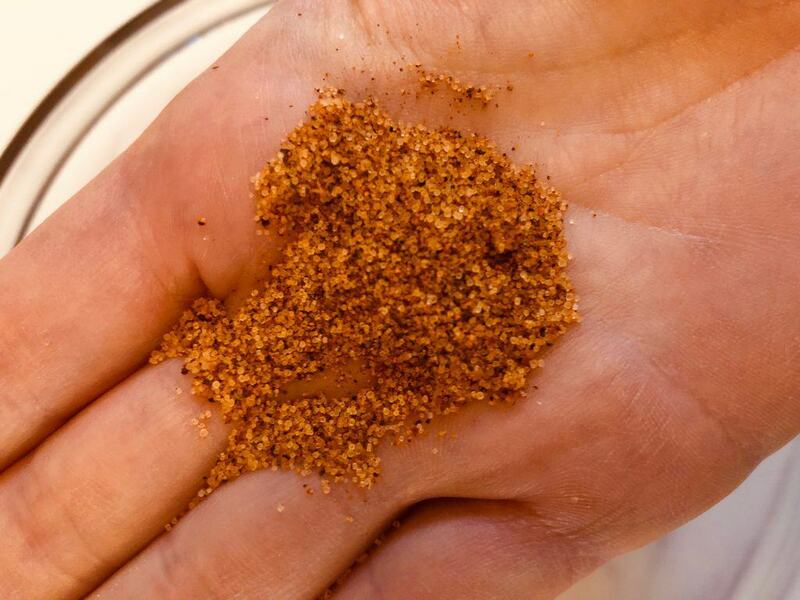 Cayenne is another spice that would taste great on sweet potato fries, as would a little garlic powder. I preheated the air fryer to 180C (360F) for a few minutes before adding the prepared sweet potato fries to the air fryer basket. I just put them straight in the basket as the Power Air Fryer has a really easy to clean base. I cooked them for 10 minutes, giving them a shake half way through. If you are making them in an oven you should line a baking tray with some parchment paper. You should also cook them at a slightly higher temperature, 200C (400F) and for longer, 15 to 20 minutes. At the end of the cook time check they are cooked in the middle and lovely and crispy on the outside. If they’re not, you can spray a little more oil on them and cook them for a bit longer. Season with salt if required. What If My Sweet Potato Fries Are Soggy? 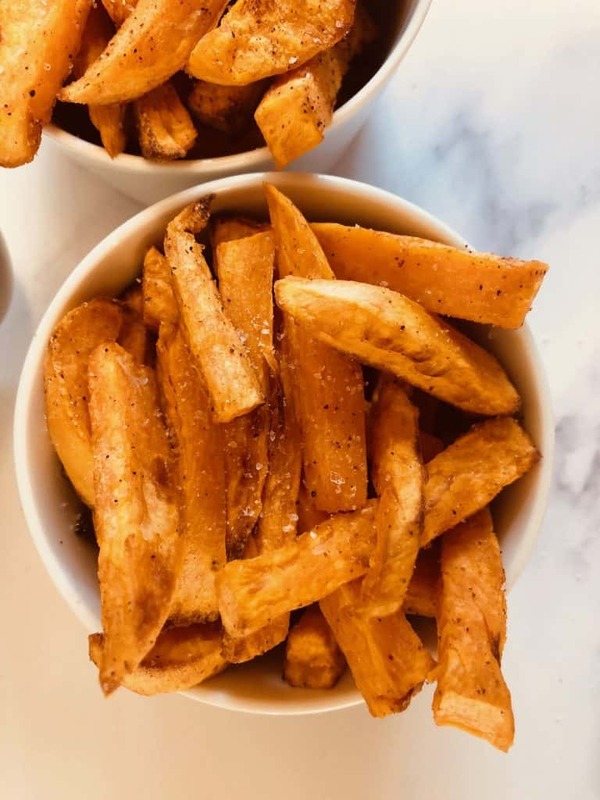 If your sweet potato fries have not turned out crispy enough it is likely that they were too crowded in the air fryer basket, or on the baking tray in the oven. Take some out and spread them out some more before returning them to the air fryer/oven. You can also spray them with a little more oil to help them crisp up. Do like sweet potato fries? Have you made them in an air fryer yet? 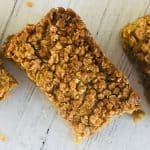 Let me know in the comments if you make this recipe, or if you have any questions! 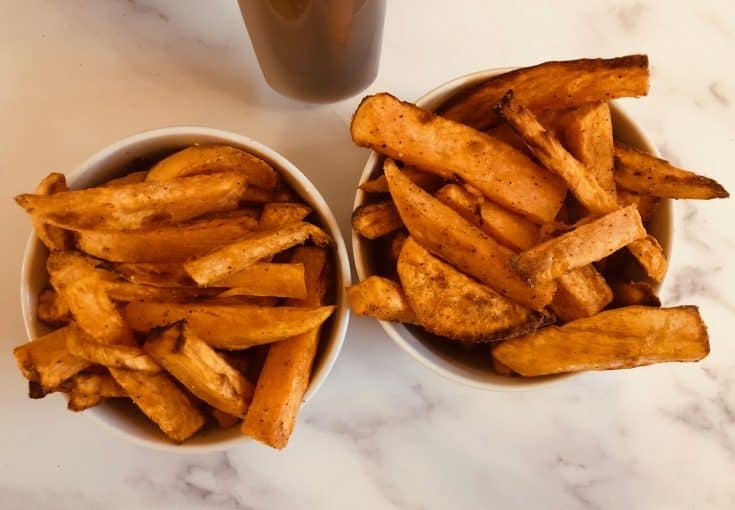 Crispy on the outside, soft and fluffy on the inside - sweet potato fries taste AMAZING in an air fryer - and they cook in 10 minutes! Peel the sweet potato (optional). Drizzle with oil, trying to cover as many of the fries as possible. Sprinkle spice mix over the fries and toss to coat. Cook for 10 minutes, (15 to 20 minutes in an oven), checking half way to shake about/turn over. Remember different air fryer models can cook at different speeds. Until you are familiar with your air fryer, make sure you check on the food frequently to make sure it isn't over cooking. If the fries aren't crisping up, try to spread them out a bit so that they are not over lapping each other. You can also spray with a little more oil.